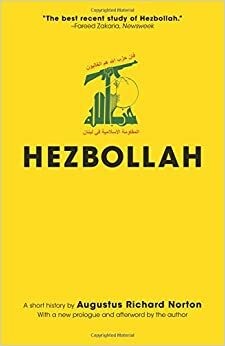 Hezbollah, by Augustus Richard Norton. Princeton, NJ: Princeton University Press, 2014. 229 pages. $15.95 paper.